Halogen bulb purposely studied to emit light in the 510nm (green) wavelength. Allowing you to work in your grow room without disturbing the photosynthesis also during it's dark phase. 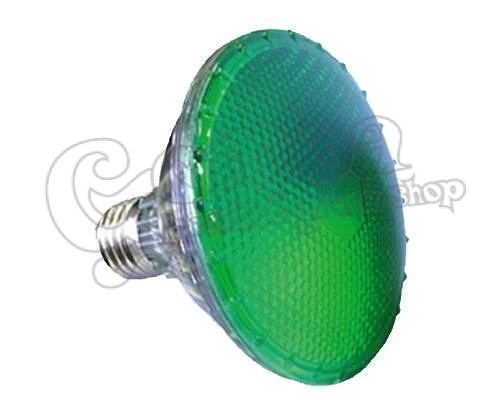 Halogen bulb purposely studied to emit light in the 510nm (green) wavelength.